All fishing methods have advantages. And all can be improved. That’s our focus. Commercial fishers utilize five primary methods for catching tuna. 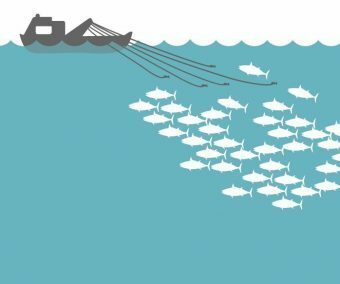 The purse seine method is most commonly used, and is responsible for about 63 percent of tuna caught globally every year. Each method has advantages, as well as areas of concern. 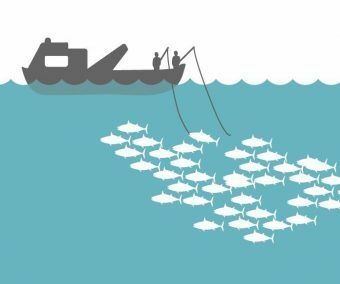 ISSF does not believe there is one “best method” for tuna fishing. Rather, we believe in working to improve all fishing methods based on sound science and approaches that can be practically applied. For instance, we are testing acoustic technology that may help fishers to distinguish between target and non-target tuna species at FADs. Longline is considered ideal for catching fish that inhabit deeper waters, such as albacore, bigeye and yellowfin. Longline fisheries supply the fresh and frozen tuna markets, with many vessels also targeting other non-tuna species. Fish are caught one by one and frozen in blast freezing systems, the same freezing method used for sashimi. 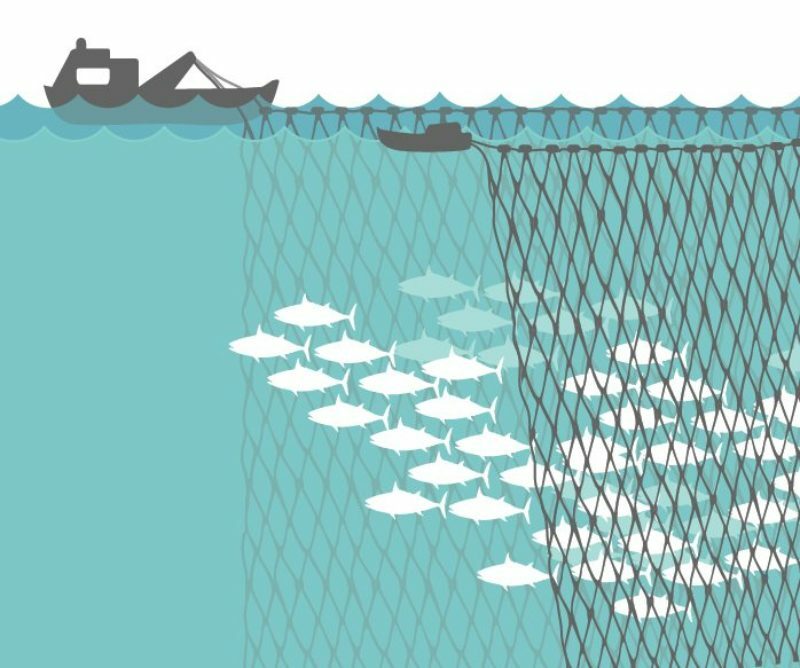 The average bycatch rate for longline fishing is more than 20 percent of the total catch. Mitigation methods, such as circle hooks and tori lines, have been developed to prevent the bycatch of marine life such as turtles and birds. Troll fishing vessels mainly target albacore by using baited lines dragged behind the vessel. About 2% — Percentage of annual global tuna catch attributable to troll fishing. Though data is limited, troll fishing generates minimal bycatch. According to an ISSF-commissioned study, the troll fishing method uses 1,107 liters of fuel to land one ton of tunas. 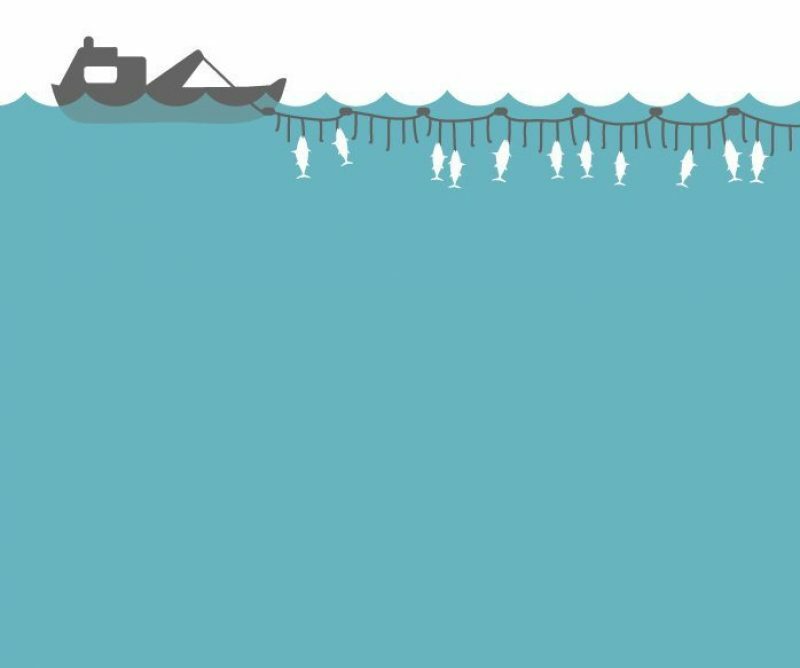 Gillnets are the dominant gear used by fisheries in the Indian Ocean, mainly in artisanal and semi-industrial fisheries. While data analysis has proved difficult, a recent study found that bycatch from gillnet fishing is high across all species groups. Sharks were especially vulnerable, with gillnets accounting for 64 percent of shark catches recorded by the IOTC. Research also indicates that turtle mortality is high because of gillnets operating in the Indian Ocean. 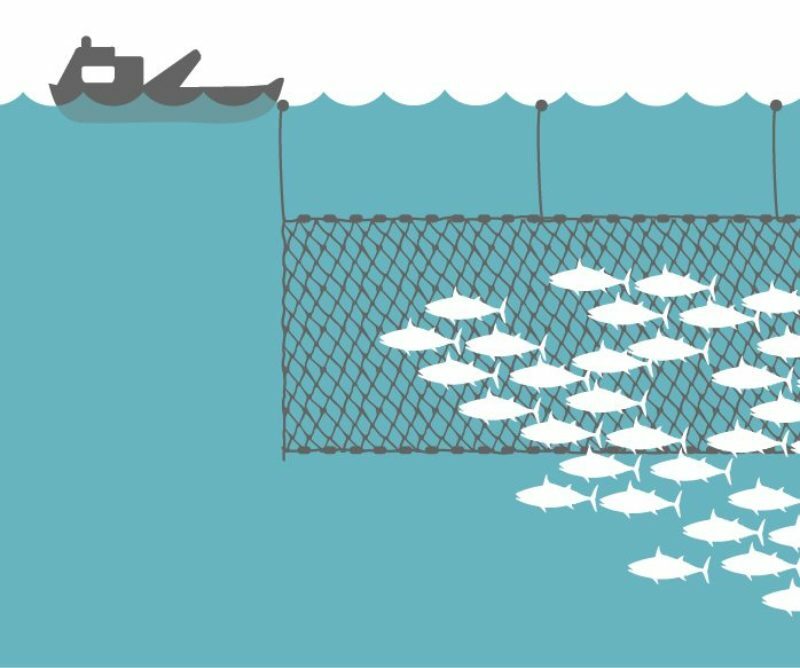 There is not enough reliable data available to estimate the fuel use of gillnet fishing.